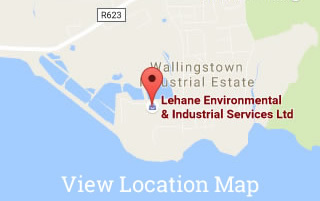 Environmental liability is a priority for the EPA, because where there are failures the costs can run into tens of millions of euro, leaving the State to pick up the bill unless adequate financial provision is in place. The point was made by Jim Moriarty, manager of the financial provision team in the EPA’s Office of Environmental Enforcement, when he addressed a large gathering of business representatives at an Ibec-organised event to discuss financial provision for environmental liability. Mr Moriarty, who with his colleague Stephen McCarthy presented the EPA’s views and outlined the Agency’s experience, said: “We are here today to talk about how you make financial provision and outline what the EPA’s requirements are”. New updated templates and forms have been developed for these instruments and are available on the EPA’s website. Mr McCarthy presented slides giving average estimates by sector for potential closing and incident costs. The estimates were agreed by the EPA with organisations making financial provision to inform the amount of financial provision required. Non-hazardous waste transfer stations: €302,000 agreed with 31 sites. Non-hazardous waste transfer: about €653,000 agreed with 27 sites. So far, Mr McCarthy told the meeting, potential closing and incident estimates have been agreed at a total of €799m with 167 sites and financial provision to a total value of €417m has been put in place by 93 sites. Speaking to HSR, Mr Moriarty explained there is a time lag between costings being agreed and financial provision being put in place. This gap is being closed at a rapid rate, as the slide presented at the meeting showed. The breakdown of the provision of financial provisions made by licensees is: 54% by bonds; 22% by parent company guarantees; 14% by insurance; 7% by secured funds; and 3% by charges on property. 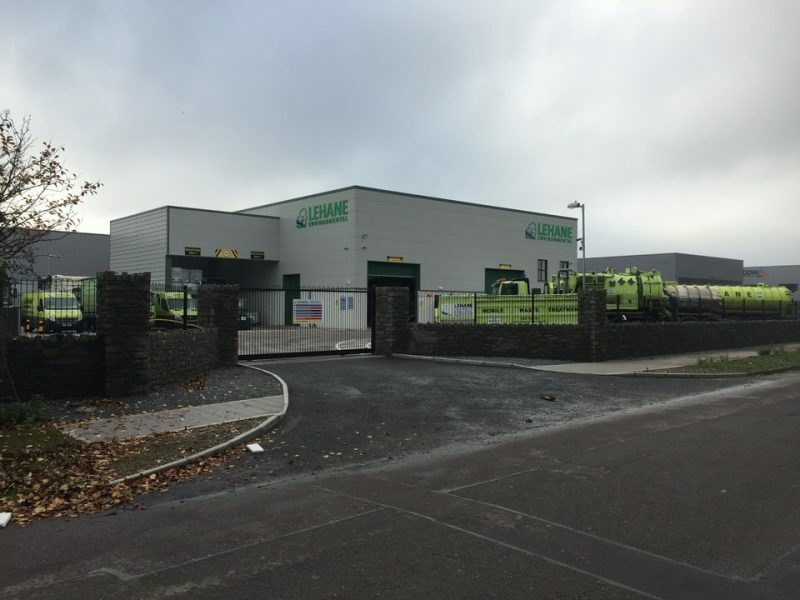 Lehane Environmental is a specialist provider of Emergency Incident Response Services to Industry including dealing with Spillages, Explosions, Fires, Flooding and Trauma. We also provide Site Decommissioning & Closure Services to include Tank & Pipe Decommissioning, Asbestos Removal, Site Remediation and Environmental Consultancy.